From professional development webinars to automated compliance software, we have your compliance concerns covered. 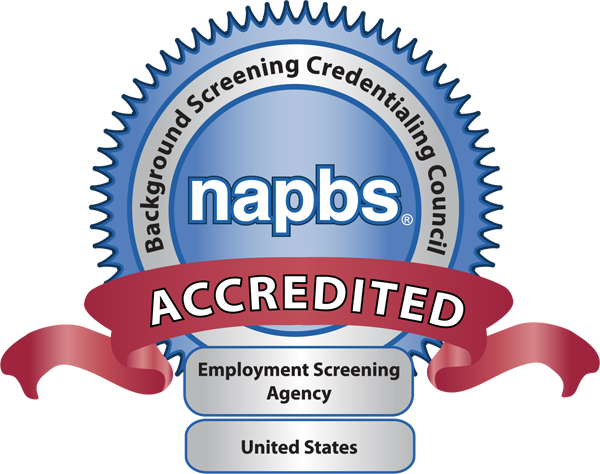 Everyone on our operations team holds an FCRA Basic Certification through the National Association of Professional Background Screeners (NAPBS). Validity’s Leadership Team have all earned the Advanced FCRA Certification. With an entire team of compliance experts, we’ve got the tools necessary to keep your program in compliance and give you peace of mind. We keep you covered ­- combing through news feeds all day to make sure that you are the first to know when legislation such as credit report bans or new drug testing laws being enacted. You’ll receive timely notices from our Director of Compliance whenever there’s a change to employment screening legislation that impacts you. We supply our clients with all the necessary compliance documents and the ongoing training on how to use them. As a new client, you’ll be given sample FCRA-compliant documentation that acts as a starting point for your program. Your specific state requirements will also be addressed. Let us know when your recruiting efforts cross new state lines – we’ll keep you covered. Many states and regulated industries have their own set of requirements on issues such as state “Ban the Box” initiatives or DOT screening and drug testing standards. No matter what your situation, our industry-experts will make sure that your employment screening program is compliant. Keeping up with the changing legislative landscape can be difficult for organizations of any size. We’ve created compliance management software that helps protect you from one of the most common areas of litigation -­ correct documentation for employment screening.